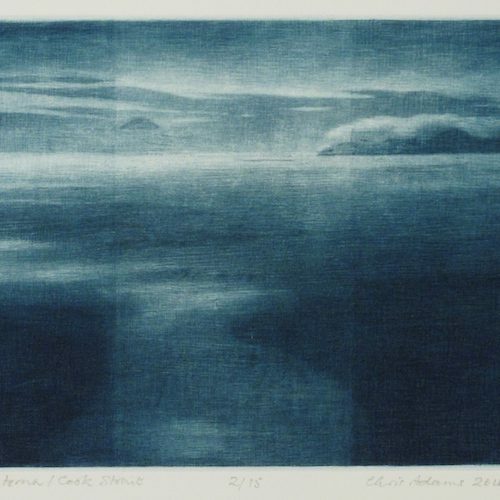 Chris Adams was born in England, 1942. 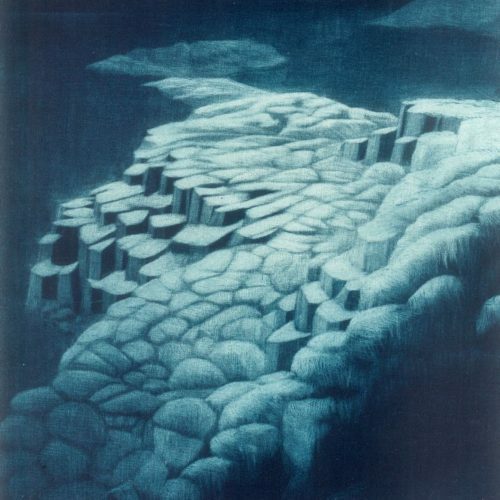 He grew up there and studied geology at the University of London and Oxford University. 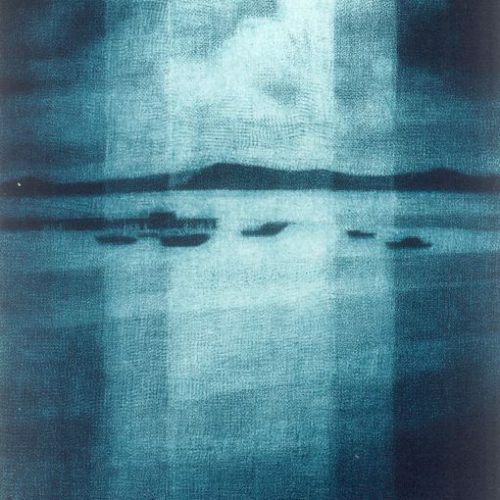 In 1967, Chris started out on a research fellowship in Canada and then came to New Zealand in 1969. 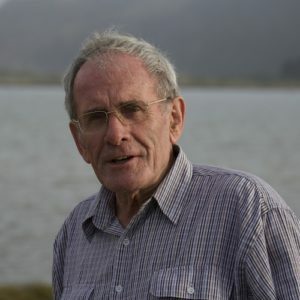 Since then, he has worked as a geochronologist at GNS Science in Lower Hutt, and now in Dunedin. 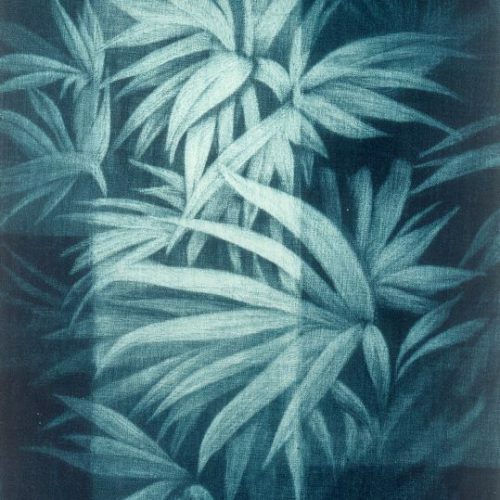 Over several years he has undertaken collaborative Gondwana studies in Germany as a Humboldt Fellow. 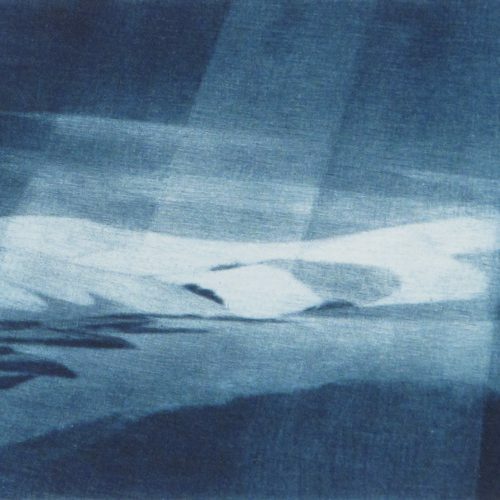 His research has taken him throughout New Zealand, the Ross Sea regions of Antarctica, South America and particularly the Chatham Islands. 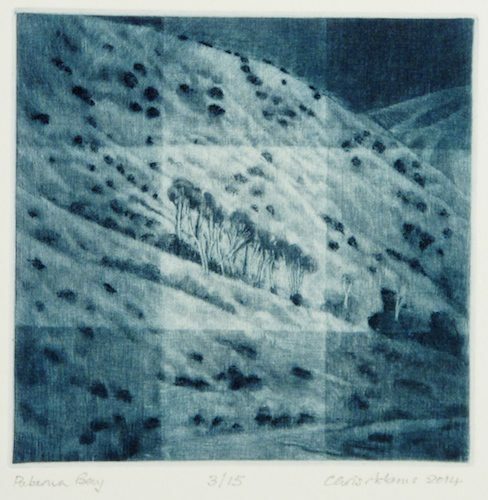 It’s these varied landscapes that have most heavily influenced Chris’s practice as a printmaker. 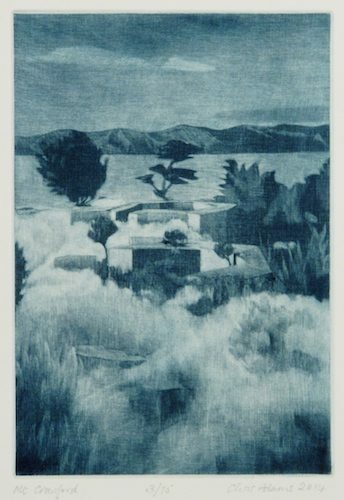 Chris was introduced to printmaking in 1987 under teachers Jill Macintosh, Kate Coolahan and Basia Smolnicki. 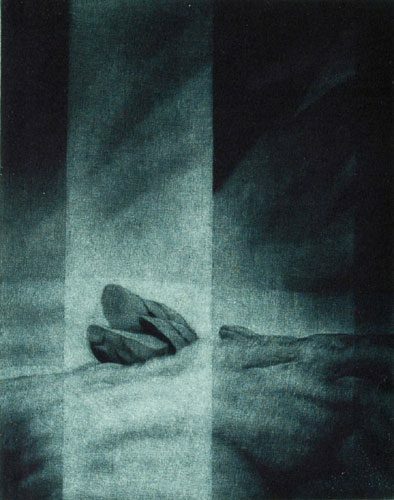 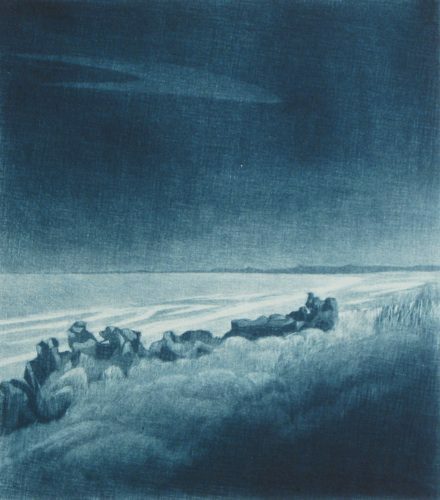 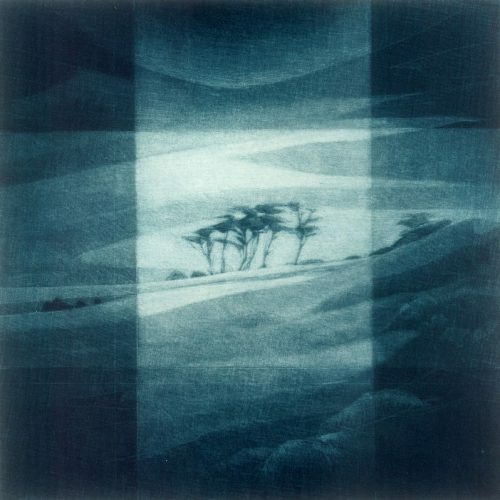 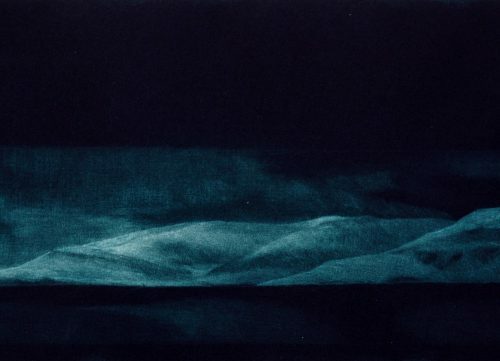 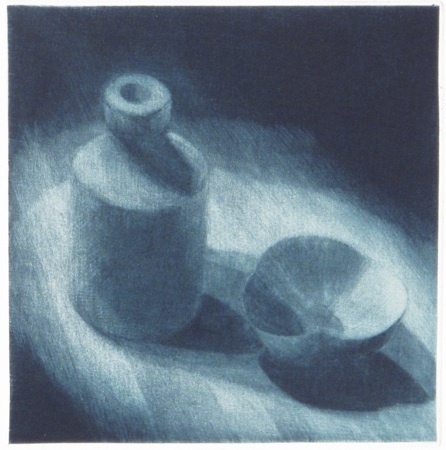 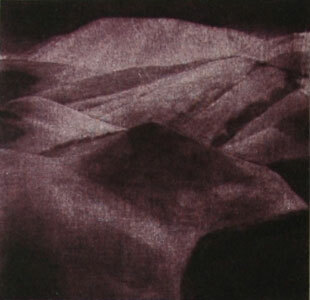 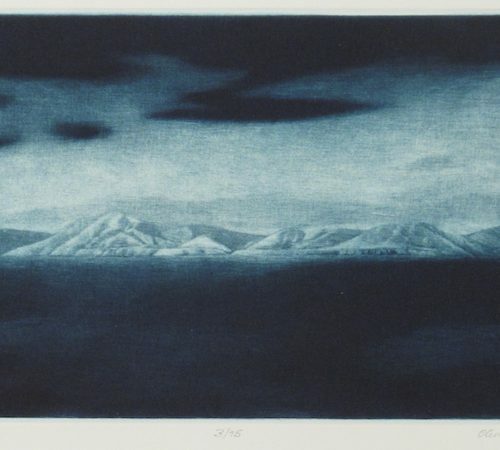 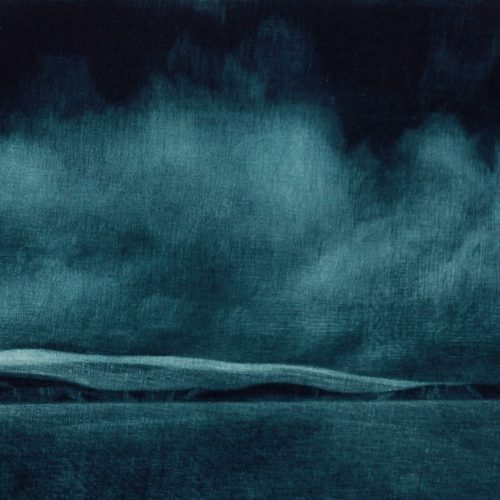 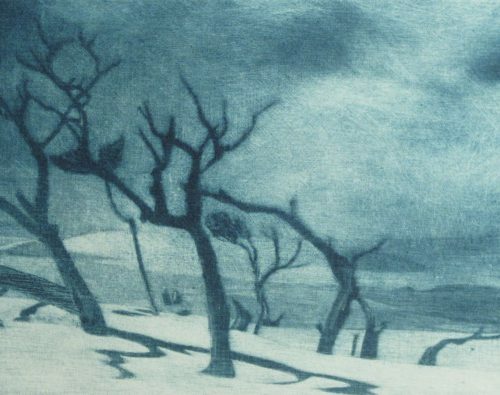 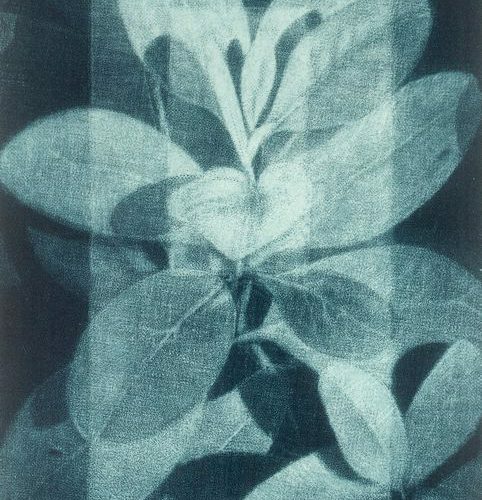 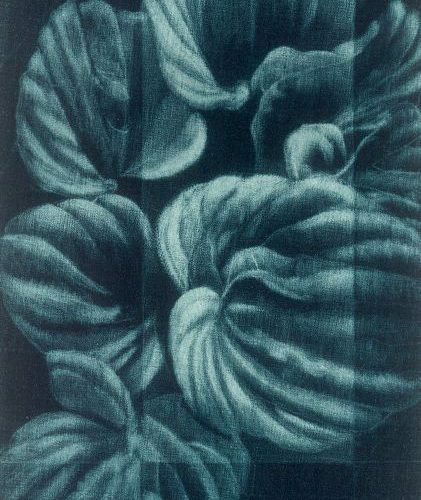 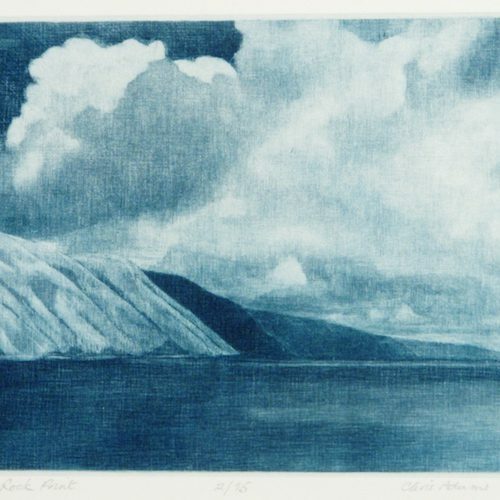 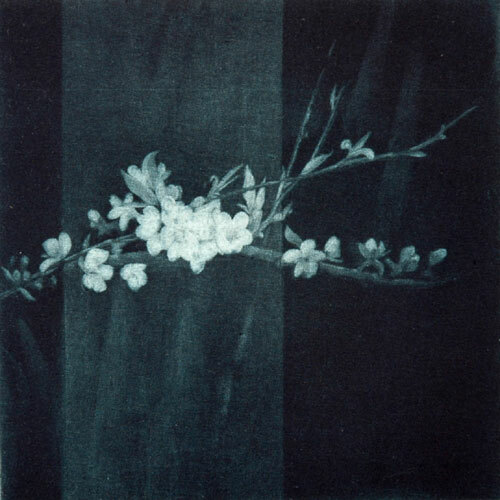 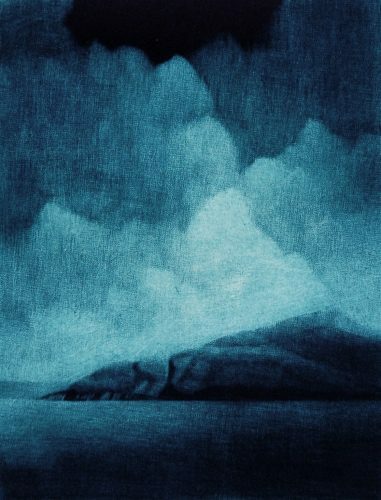 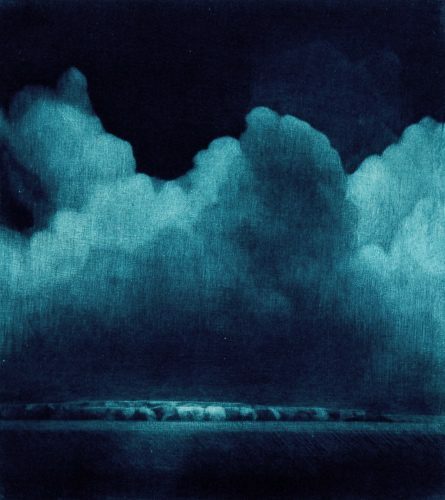 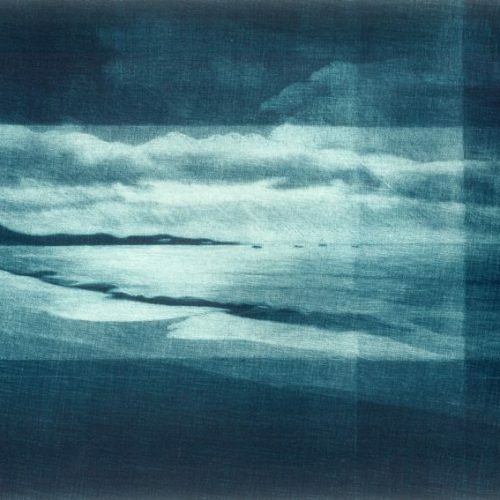 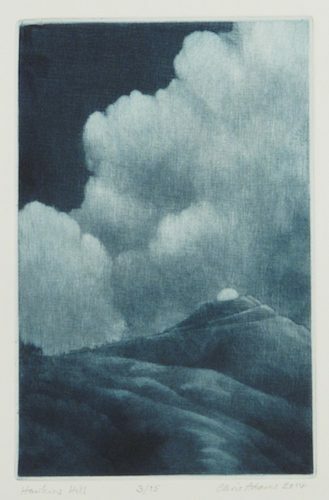 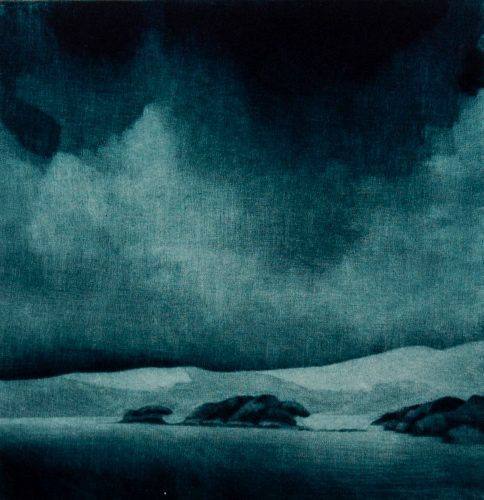 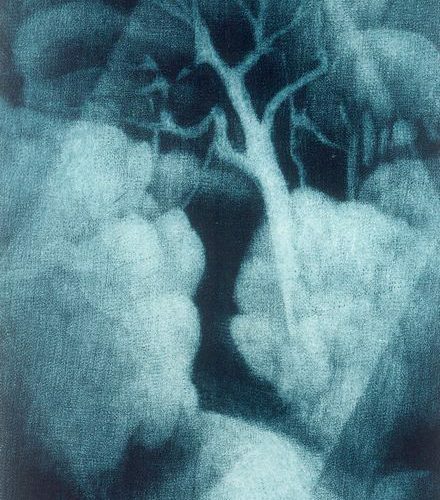 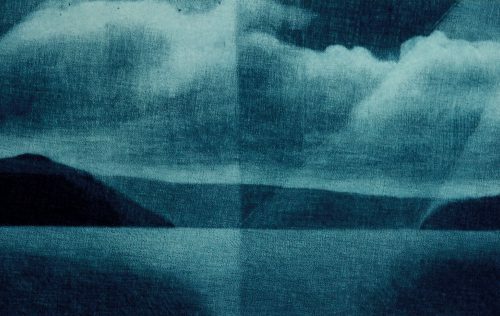 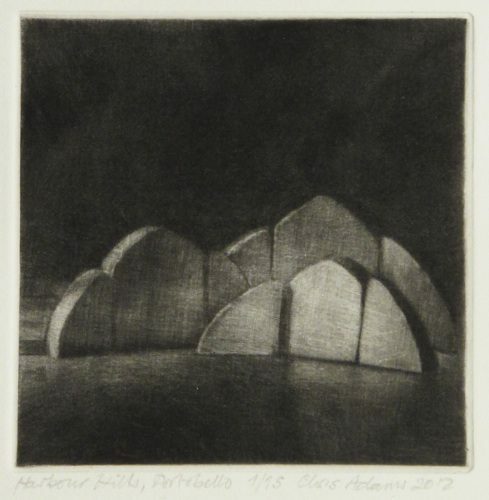 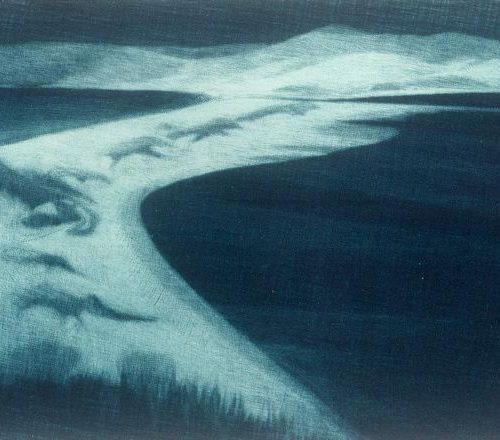 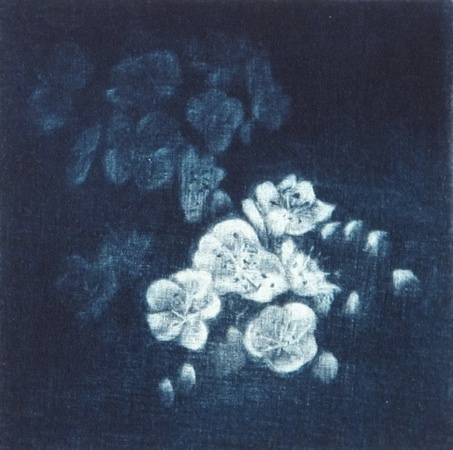 In 1994, Chris met John Drawbridge and was very much converted to the mezzotint process; a technique well suited to the landscapes he has encountered and allows his vision to come to fruition.